What? 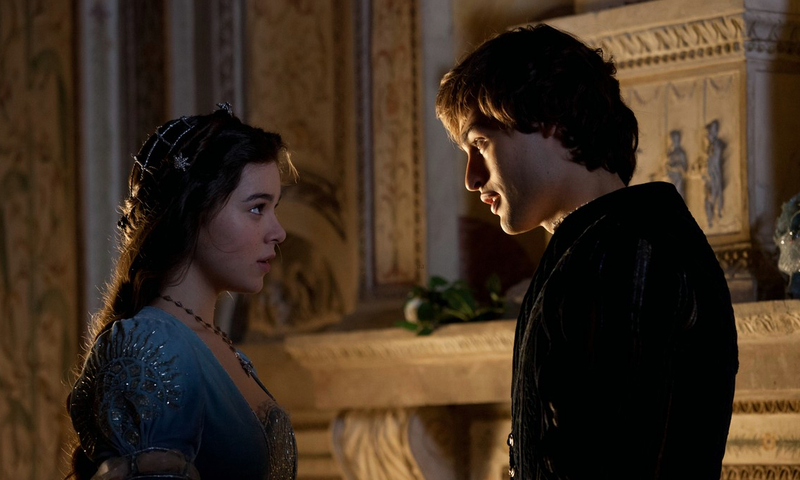 There’s a new Romeo and Juliet movie? YOU BET THERE IS. Well, not exactly new, per se. The DVD was released a couple of weeks ago but I’d only watched it about twenty-four hours ago. Now, we all know that the story of Romeo and Juliet nowadays is usually a). mocked and ridiculed due to the fact that they’d fallen in love, gotten married, and died all within the span of about four days; or b). their romance has been overly dramatized and exaggerated via the media and all we can absorb from the story is the romance. This story is very misunderstood. And I tend to be drawn to misunderstood things. 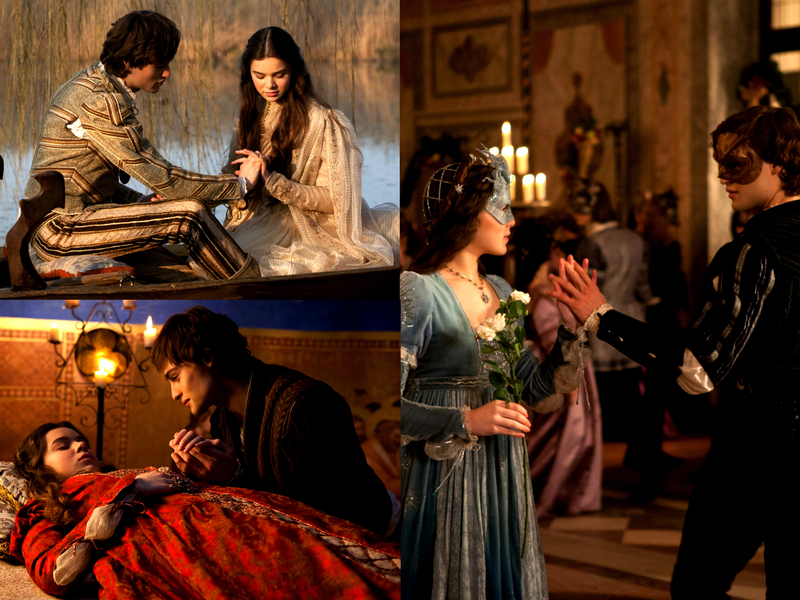 Romeo and Juliet is not just a love story. I can probably go on a tangent about this but that is not why I’m writing today. Aren’t they just adorable?! 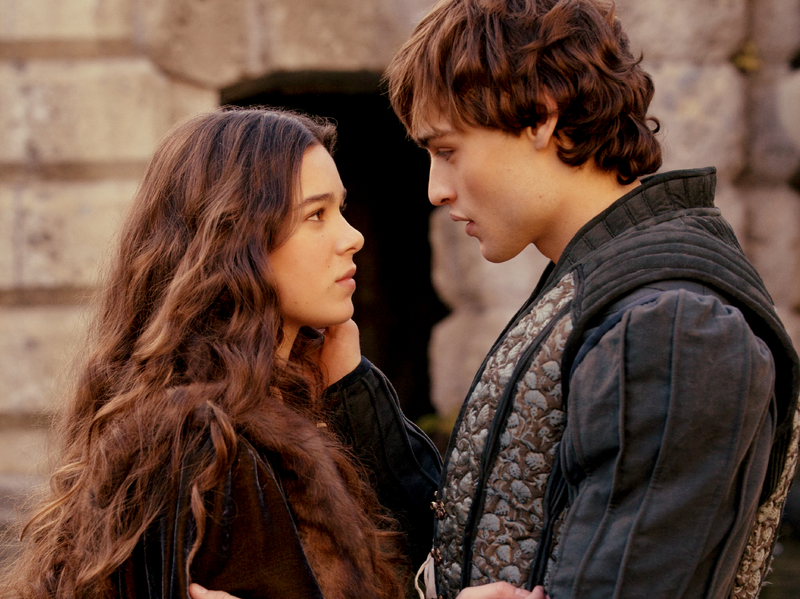 I am well aware of the negative reviews this movie has received but that doesn’t stop it from being my absolute favorite version of R&J so far! I personally love historical movies. So it definitely thrilled me to see the rustic, old village setting of the film. The European accents also added a great touch to the dialogue, as it fit with the dialect aspect of the script. Hailee and Ed did a fantastic job with the fake accents, by the way. Would’ve never noticed the difference between theirs and Douglas’ real accent! Also, the clothing! 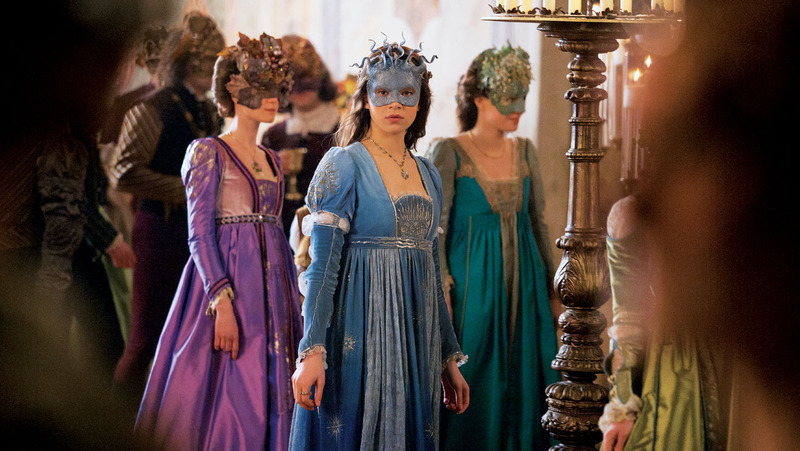 Juliet’s dresses were absolutely stunning, down to every lace touch. I loved the colors she wore for the film, as well as Romeo’s look, even the maid’s! Stunning. Just stunning. The thing that I would especially love to commend about this movie, is the actual chemistry between the two leads. Many casting directors, in my opinion, overlook the sense of chemistry between two romantically-attached characters in a movie. And I may sound superficial here, but looks play a great part in that chemistry. Rachel Bilson and Adam Brody in The OC, all of the main Gossip Girl couples (I personally love Chuck and Blair), Lea and Cory, Zac and Vanessa, Brad and Angelina; why do you think people shipped these pairs so much? It’s because they looked good together! Maybe there are some other underlying factors here and there but society is shallow. We like seeing good-looking couples on screen, because that’s what we idealize the “perfect couple” to be. Perhaps the sense of “chemistry” between two people is subjective. Other people can feel it while others don’t. I have no idea. 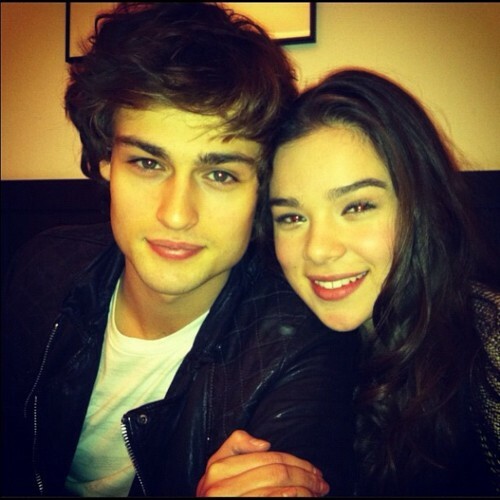 But both Hailee and I had certainly felt it between her and Douglas! They were the reason why I’d been so ecstatic for this movie in the first place, in all honesty. Right when I saw the trailer. Which reminds me, here’s the trailer itself! And don’t be afraid to share some movie recommendations of your own! I would love to hear them!